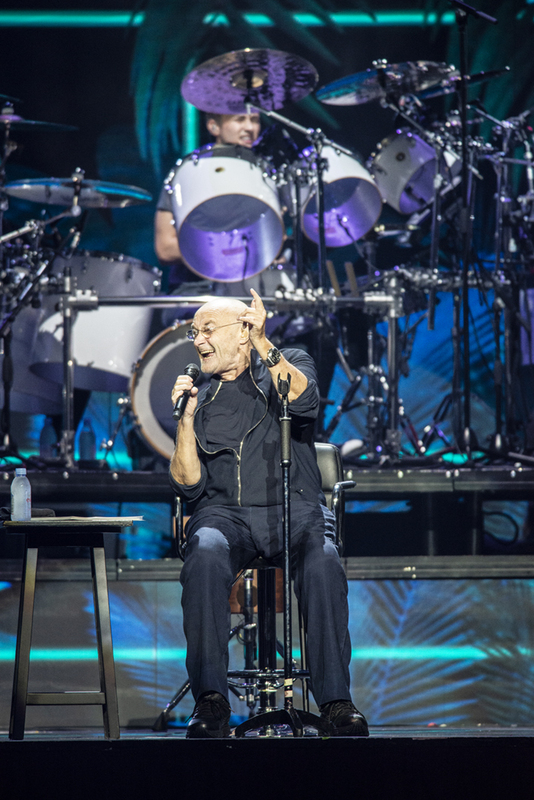 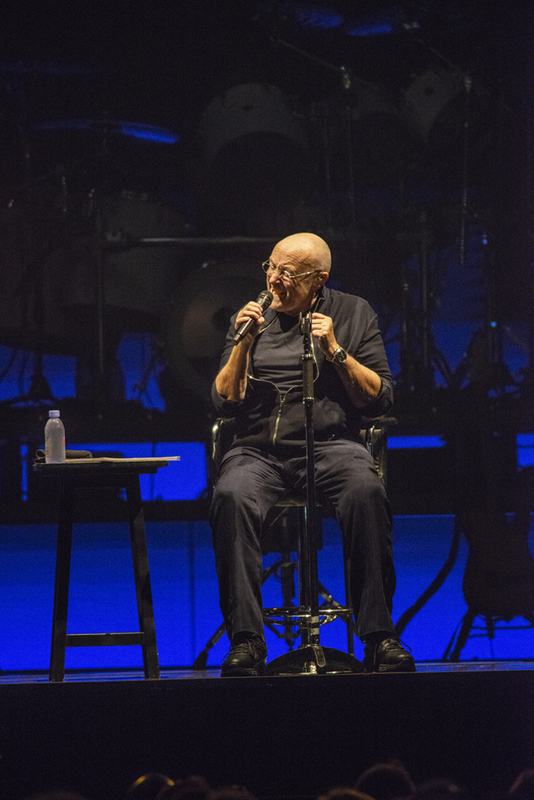 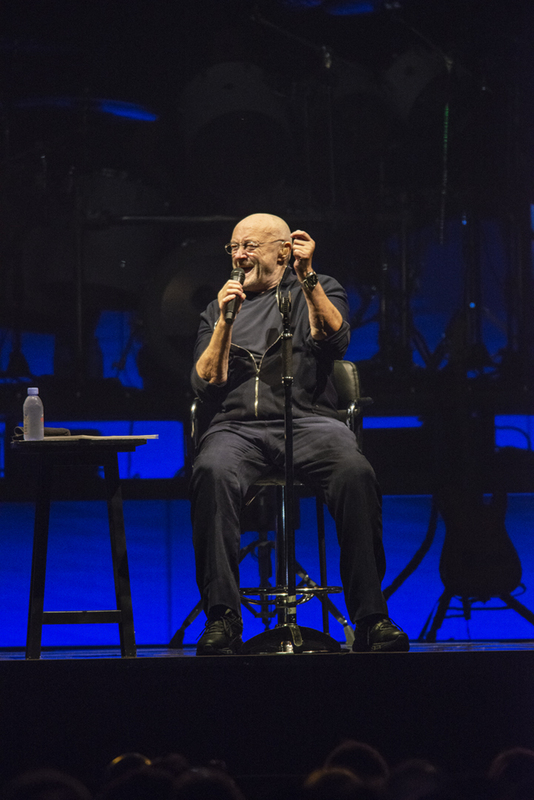 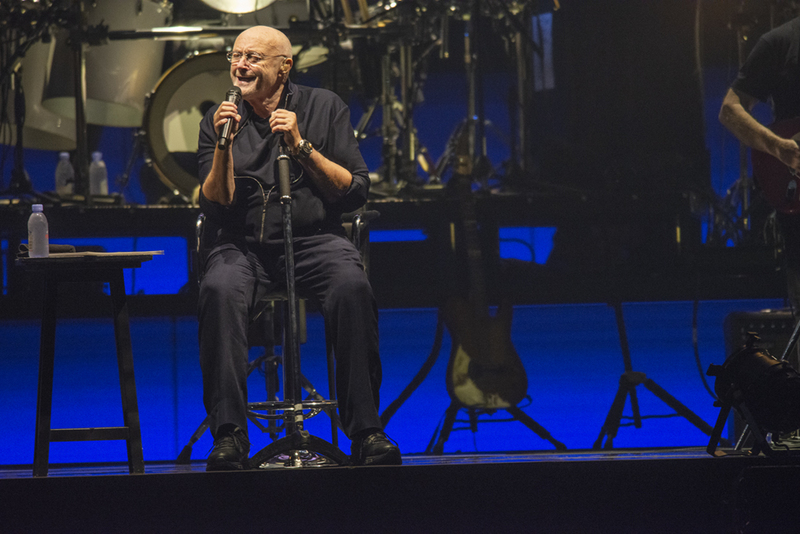 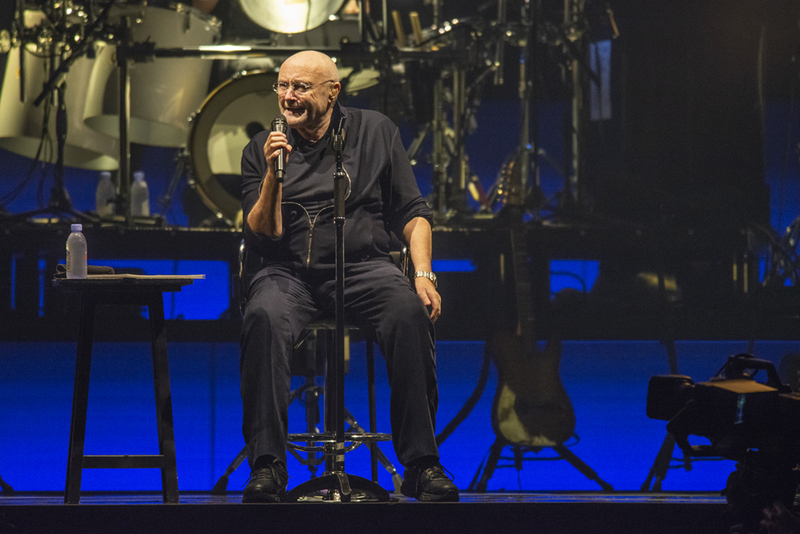 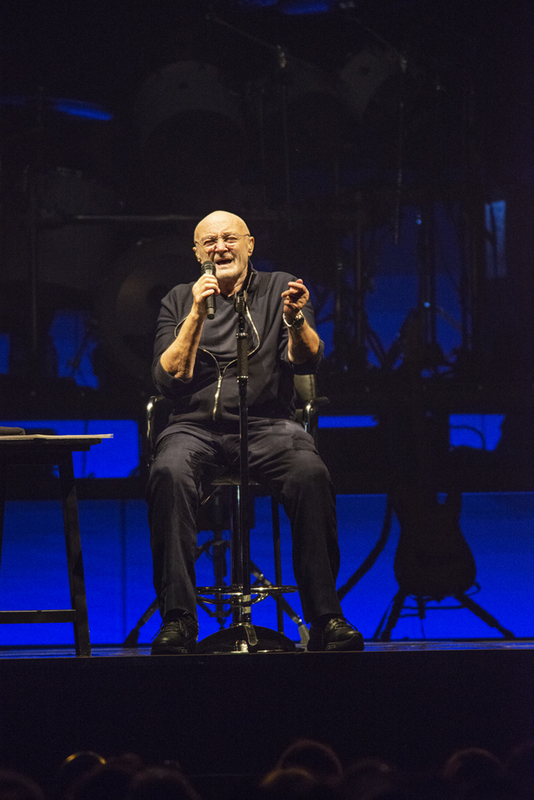 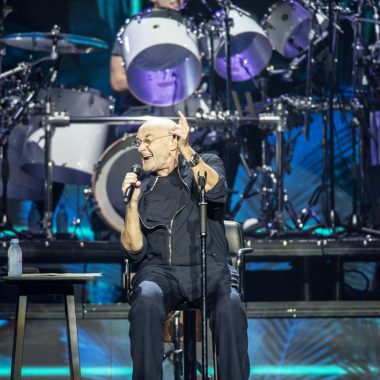 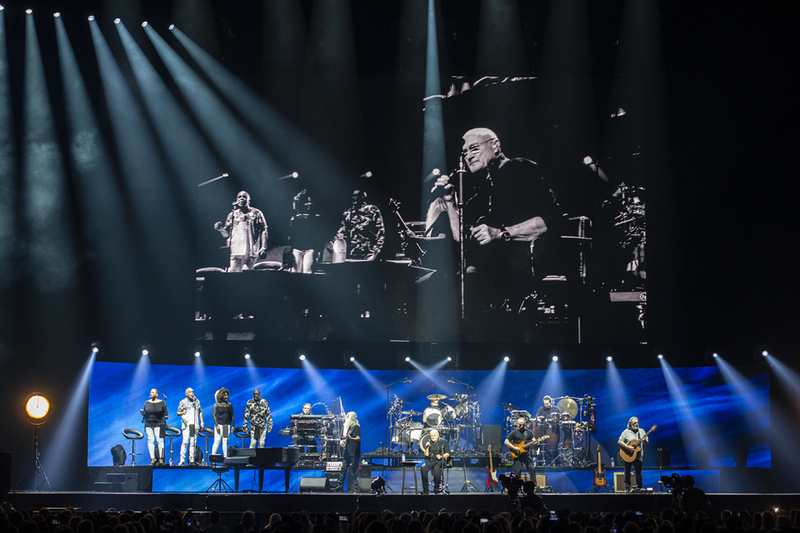 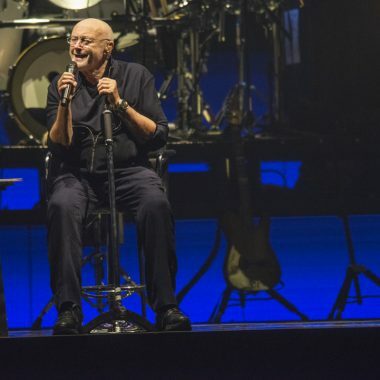 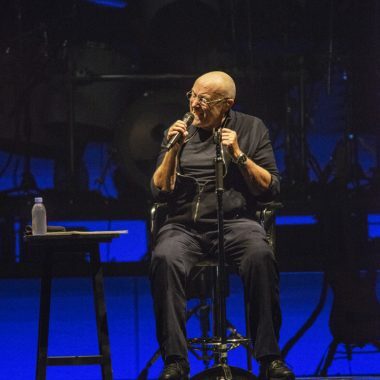 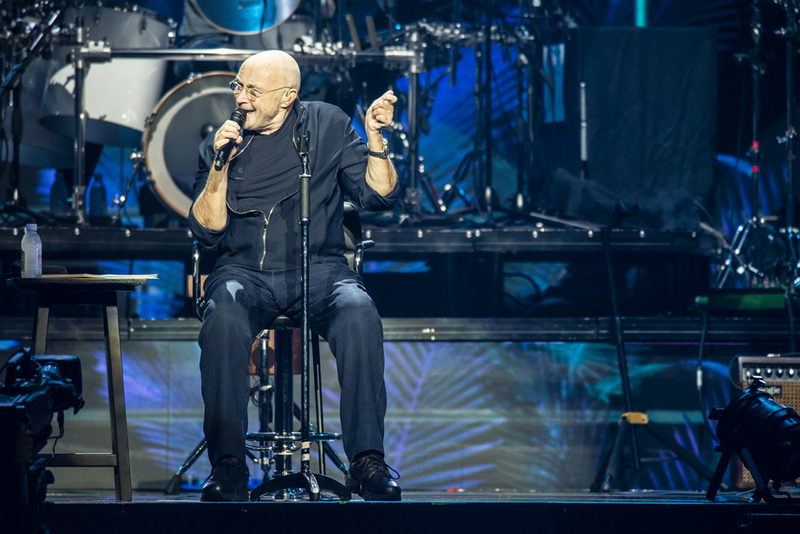 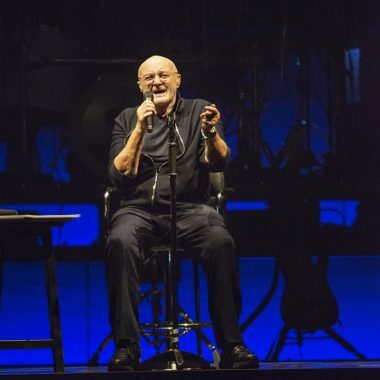 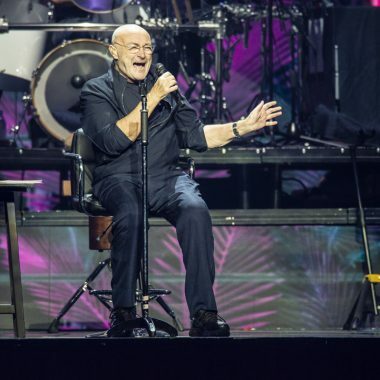 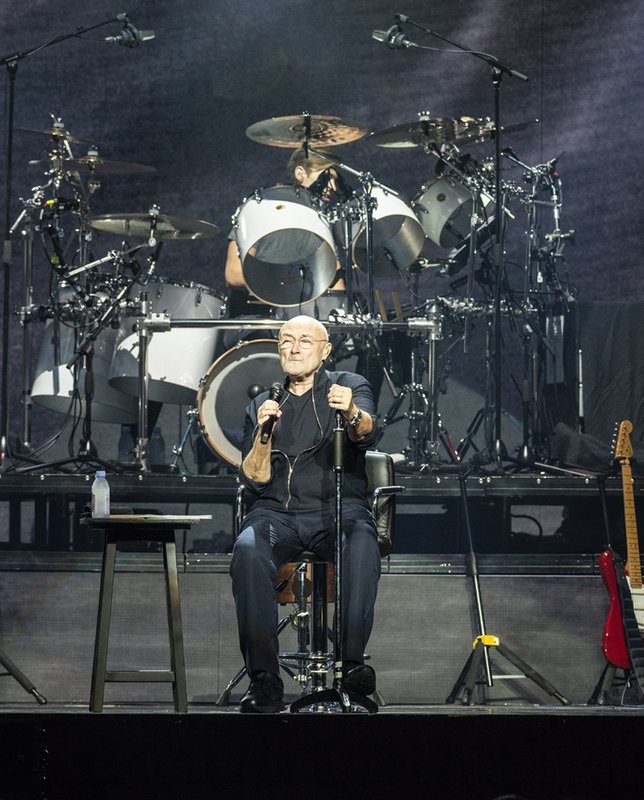 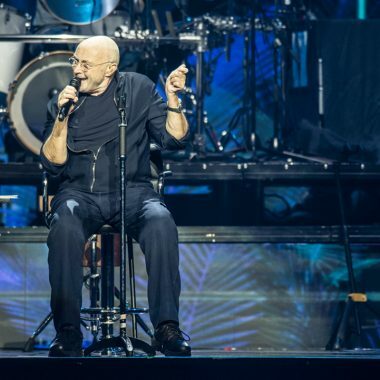 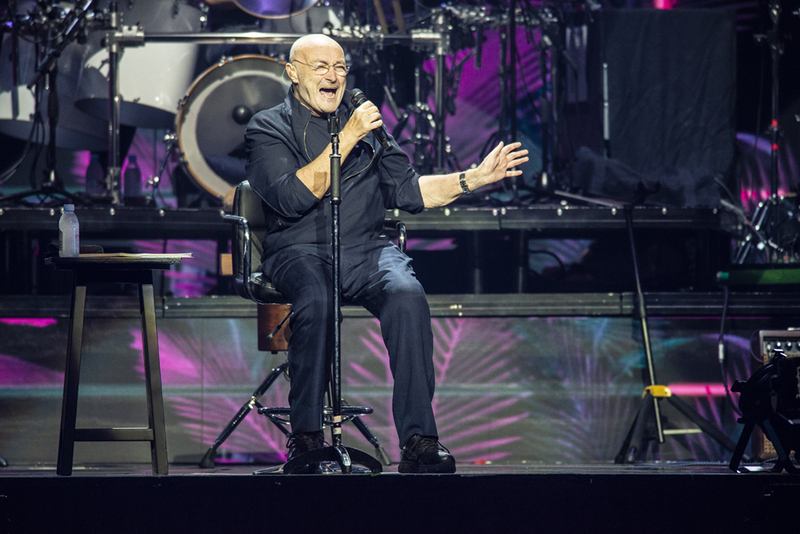 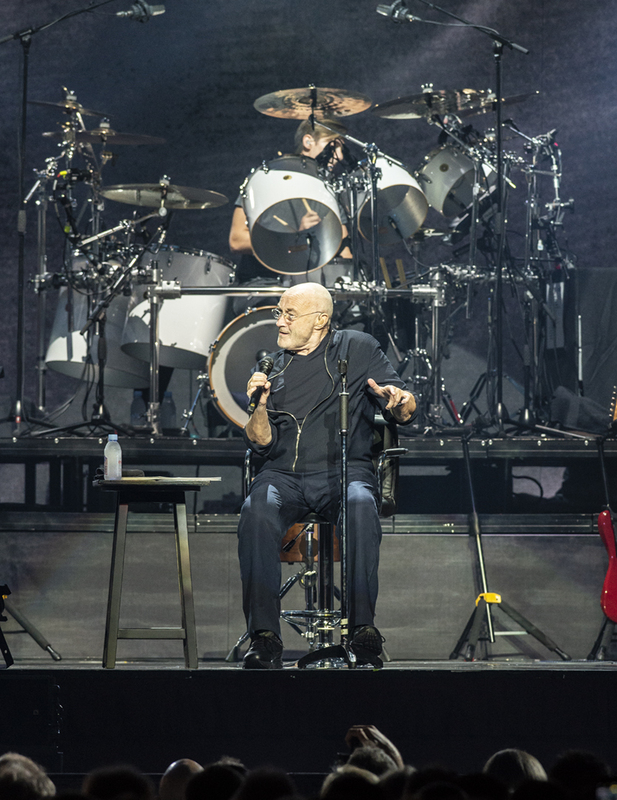 Review: Phil Collins Made Sydney Dance Into the Light! 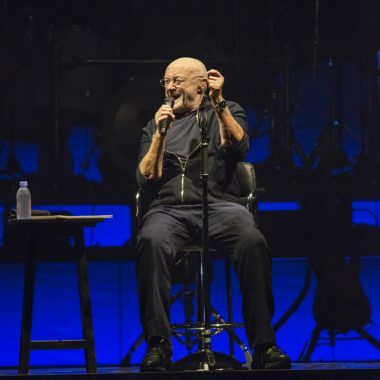 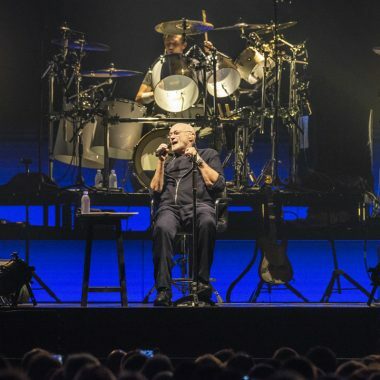 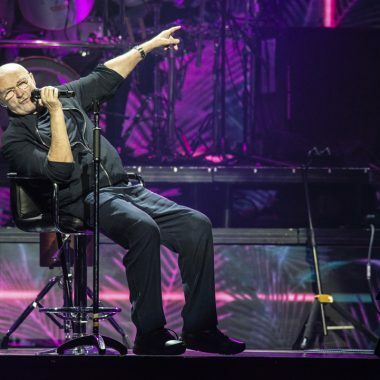 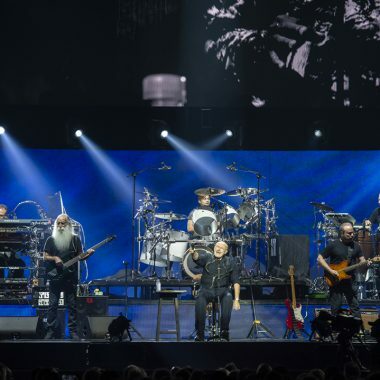 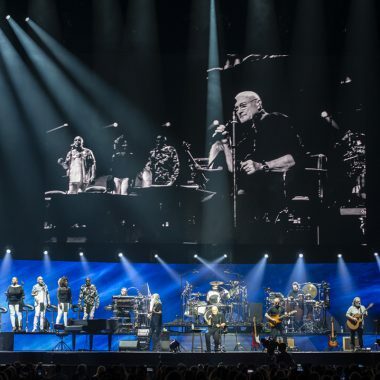 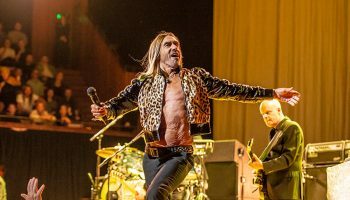 – Spotlight Report "The Best Entertainment Website in Oz"
“What a timeless voice!” That was the reaction of the many Sydneysiders attending the first Phil Collinss show at Qudos Bank Arena on Monday the 21st of January, 2019. 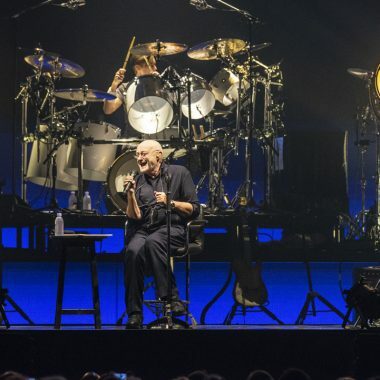 The former Genesis Drummer hit the stage around 8:20 pm opening with the classics “Against All Odds (Take a Look at Me Now)” and “Another Day in Paradise”, followed by “I Missed Again” and “Hang in Long Enough”, a song that got many enthusiastic fans standing up to dance. 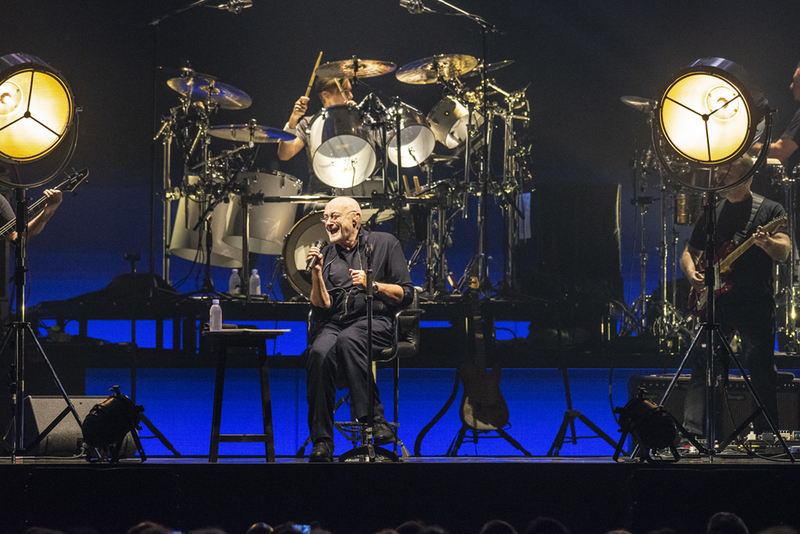 In addition, Mr. Collins paid tribute to his former band Genesis by treating fans with “Throwing It All Away” and “Follow You Follow Me”. 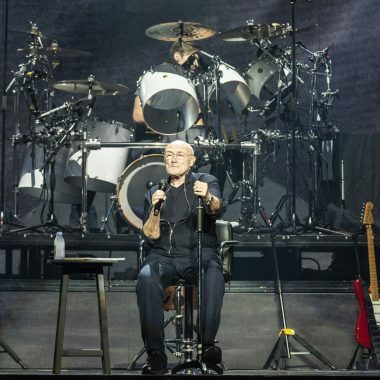 The night continued with Collins introducing his band, including his 17 year-old son Nic who took over the drums, a gesture the crowd acknowledged with a huge round of applause. 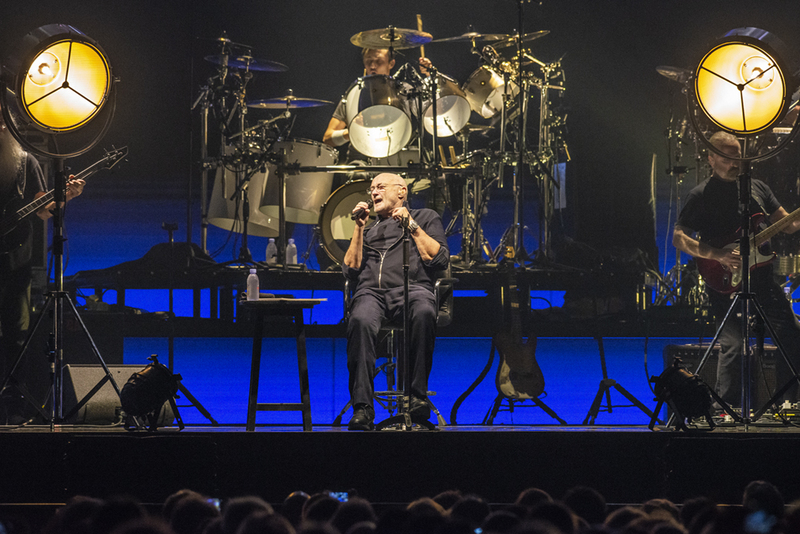 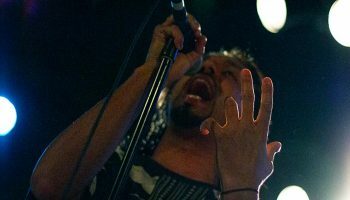 One thing everyone could agree on was the impeccable chemistry between the band and the lead singer, showing that years of comradeship have created an electric bond that is transferred into their music every night. 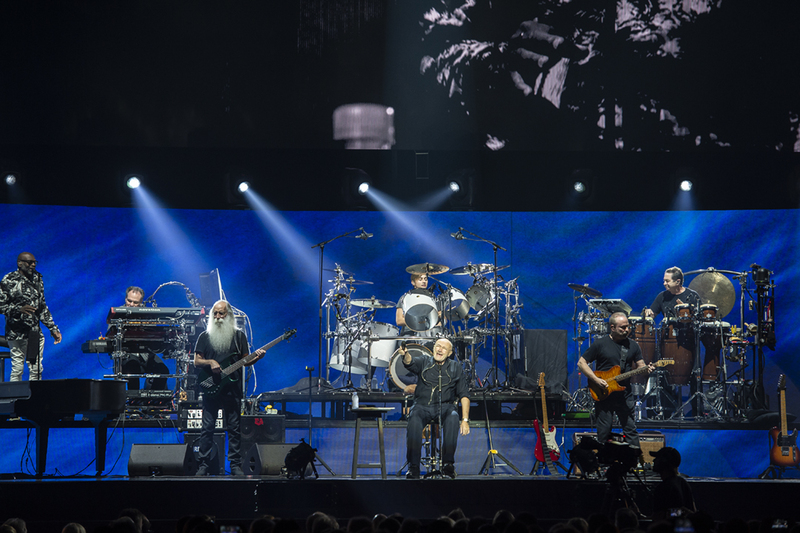 Other highlights included the Stephen Bishop cover of Separate Lives, a drum trio, and of course the fan-favourite “In the Air Tonight”. 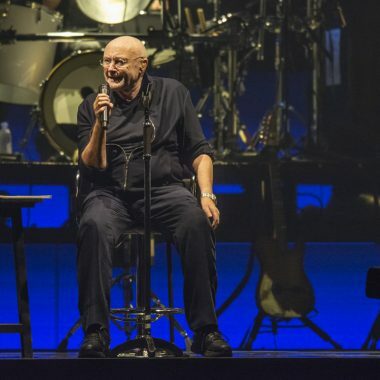 The last part of the show was a full party, with “Dance into the Light”, “Easy Lover”, and “Sussudio”, with the entire arena on their feet dancing, singing and jumping along. 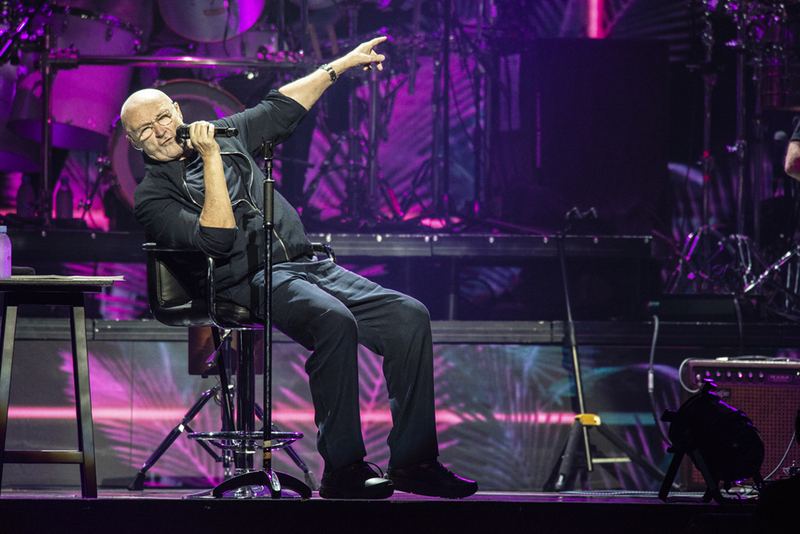 After a short encore, the band returned to bid farewell to the first Sydney show with the beautiful track “Take Me Home”, a perfect ending to a night full of magic, proving that Phil Collins is the kind of frontman capable of moving people to tears, making them dance and laugh all in one show. 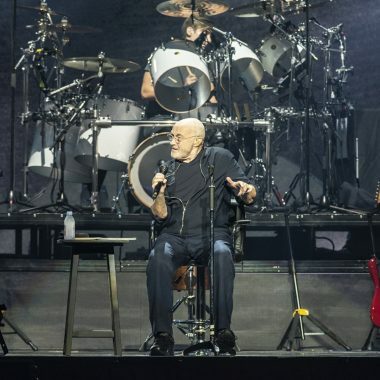 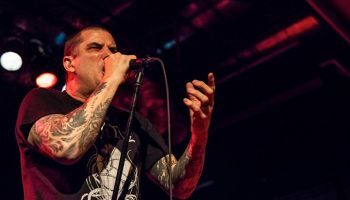 His timeless voice and classic songs transcend generations, so there was no surprise to see entire families, and even metal-heads singing along the almost two-hour show. 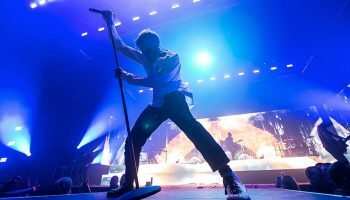 Collins is clearly not dead yet, and he probably will never be!